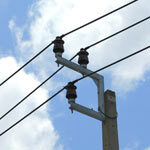 Basic Electricity – This module explains electricity in operator terms. 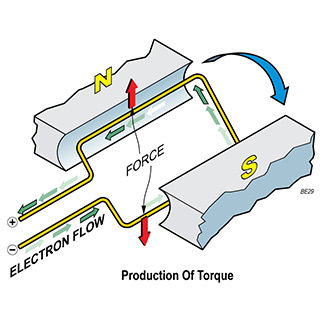 The theory portions feature examples dealing with magnetism, DC, AC, and electromagnetism. It provides simple explanations of motors, fuses, circuit switching devices and generators. Single Line – This module identifies and explains the complicated electrical networks that are geographically spread over large areas. It also discusses the relative electrical interconnections of generators, transformers, transmission and distribution lines, loads, circuit breakers, and other equipment used in assembling a power system. Basic Electricity 2 continues the learner’s introduction to electricity. 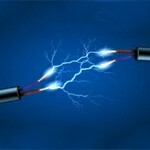 This module discusses electrical circuit, sources of EMF, voltage types, electrical machines, AC and DC generators and motors. 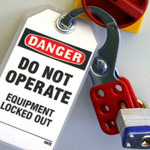 This module reviews and explains the requirements of the Isolations Lock Out/Tag Out Practice, and Safe Work Practice. It achieves this by expanding on documents found in the Practice and in other documents related to isolations.